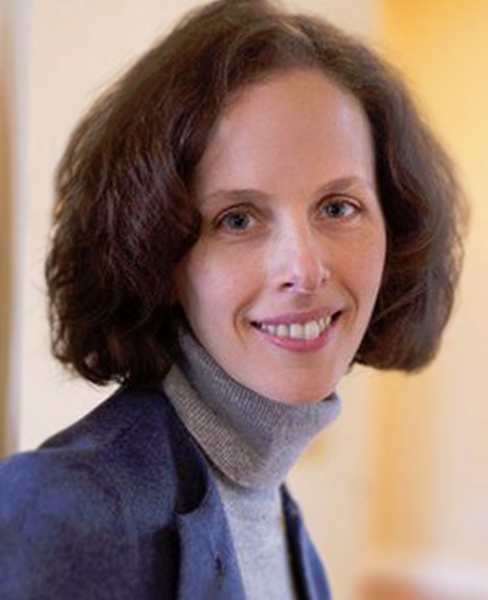 Carolyn Schuyler resides in Charlottesville, Virginia where she works as an EMDR consultant for nonprofits, agencies, and private practitioners. She maintains a thriving private practice serving adults with attachment wounds and trauma histories. In addition, she serves on the board of The Women’s Initiative, a low-cost mental health agency she helped to found several years ago. Carolyn is certified by the Academy of Guided Imagery and has advanced training in Eden Energy Medicine. She is passionate about the role of nature in healing and is currently developing a nature retreat center with her family. Carolyn resides with her husband and her two children.